The UK grocer has property assets worth more than its enterprise value. That’s why hedge funds want to split its operations from its real estate. Sadly, such “opco-propco” structures require a stability that Morrisons currently lacks. 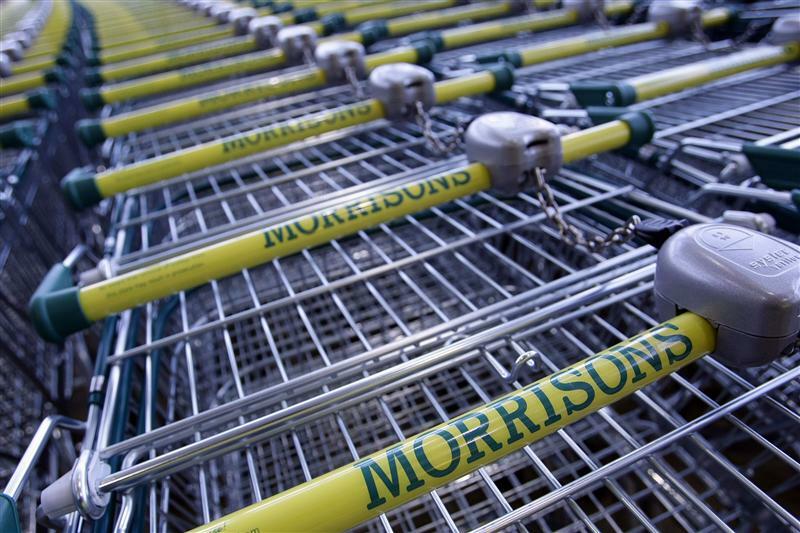 Morrisons will update the market on its strategy, including its plans for its 9 billion pound property empire, on March 13. The UK grocer is interested in selling 10 percent of its properties via a sale and leaseback, Reuters reported on Jan. 26. It currently holds the freeholds on 90 percent. In the 12 weeks to Jan. 5, Morrisons’ UK market share dropped to 11.5 percent, compared to 12 percent for the same period in 2012/13, Reuters reported on Jan. 14. Morrisons also saw like-for-like sales excluding fuel fall 5.6 percent in the six weeks to Jan. 5 compared to the same period a year earlier, Reuters reported on Jan. 9.